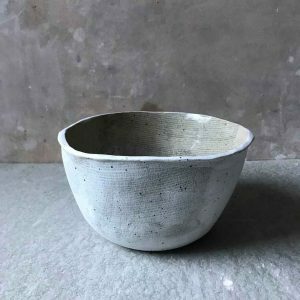 I enjoy printmaking and storytelling and decided to apply these to ceramics. 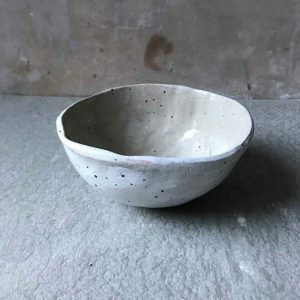 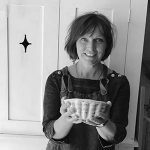 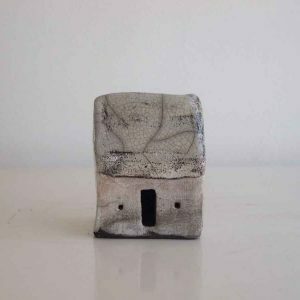 I have a degree in Illustration which I combined with ceramic practice and work out of my studio in Essex surrounded by my two dogs and radio 4. 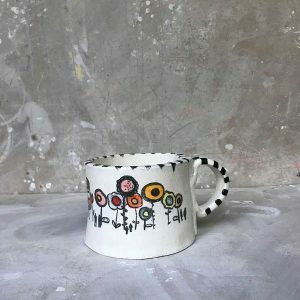 My ceramics are made in stoneware and screen printed with my illustrations. 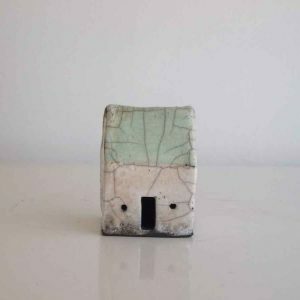 They are all house trained and dishwasher proof. 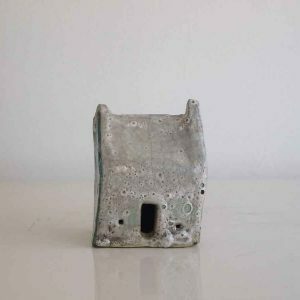 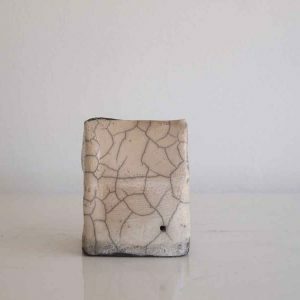 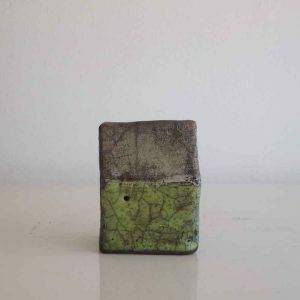 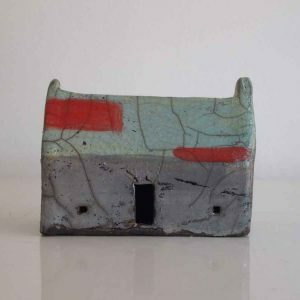 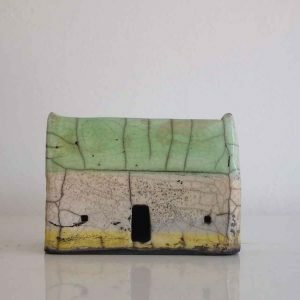 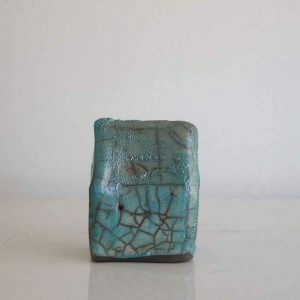 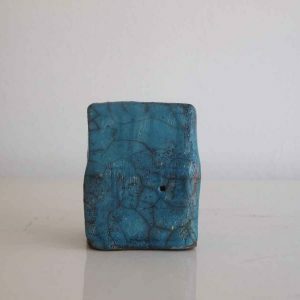 My houses are made in ‘grogged’ porcelain and are then raku fired to produce their crackles and exciting colours. 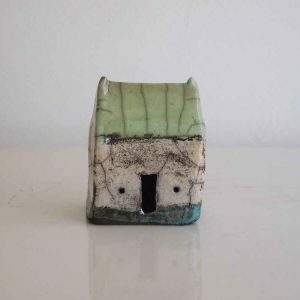 The houses are home to weird and wonderful characters who I hope will behave themselves in your home, I often write stories about my houses on Instagram. 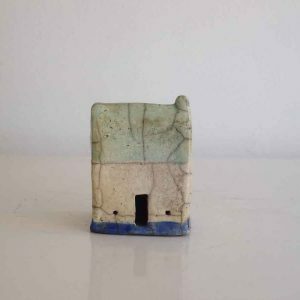 The houses are not dishwasher proof which is usually not a problem unless the inhabitants have a food fight.